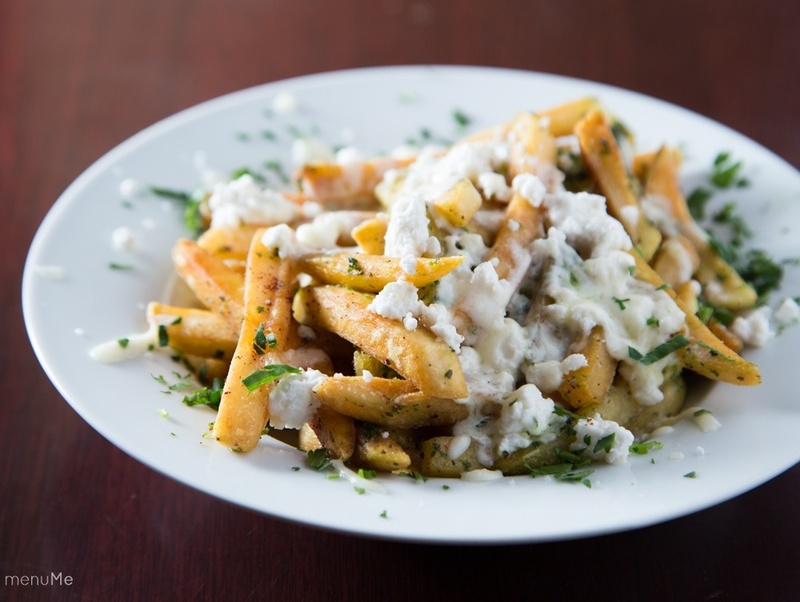 Ellas is an authentic Greek restaurant founded on the premise that fast food can be delicious, healthy, and fresh. In July 2016, Ellas was founded in Bradenton, Florida. 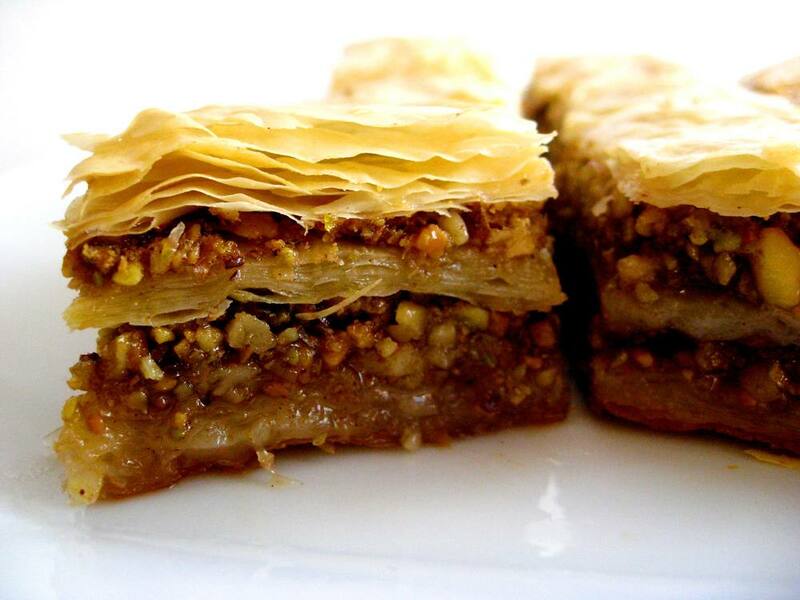 The Stamatopoulos family strives to provide the finest Greek cuisine available. 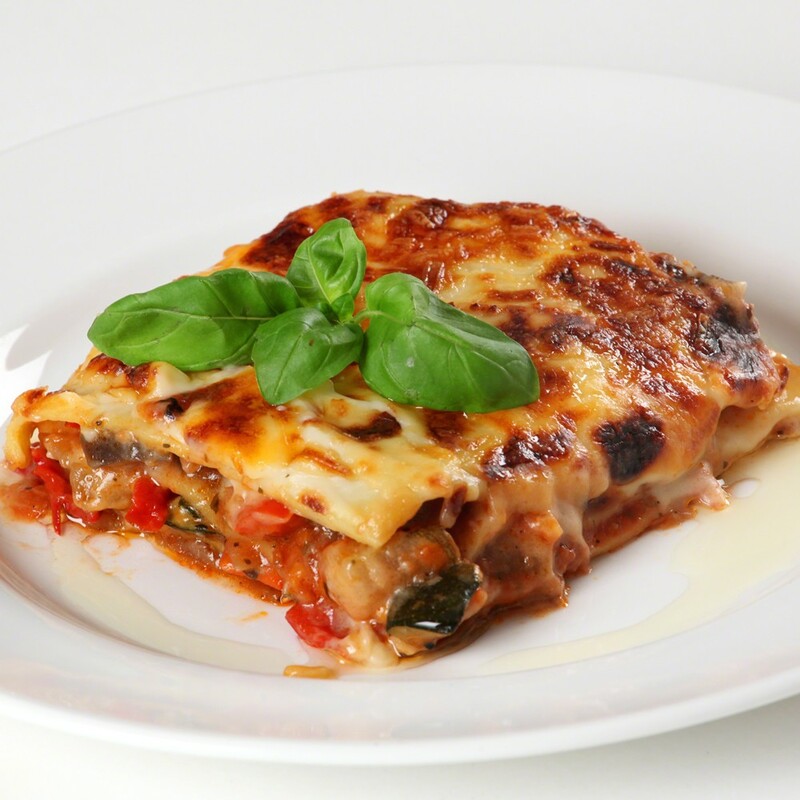 All food is prepared using certified extra virgin olive oil from their family's estate in southwestern Greece. No shortcuts or synthetic ingredients (chicken/beef base, salt, sugar, preservatives, MSG, canola oil, etc.) are taken and everything is non-GMO. 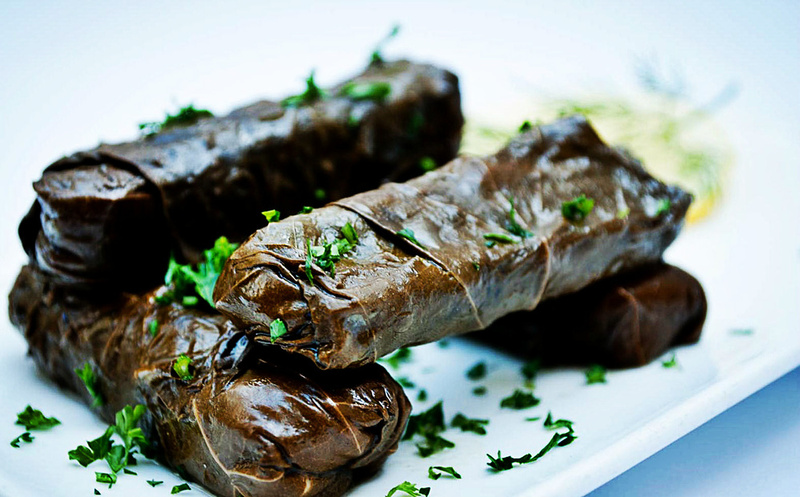 Ellas combines the freshest ingredients to create genuine Greek fare in the most efficient and quickest way possible. Ellas serves crisp, flavorful, refreshing, food...fast. Our goal is to fulfill meals within a few minutes of being ordered while still maintaining strict taste, quality, and cultural standards. Chicken skewer, tomato, onion, tzatziki.